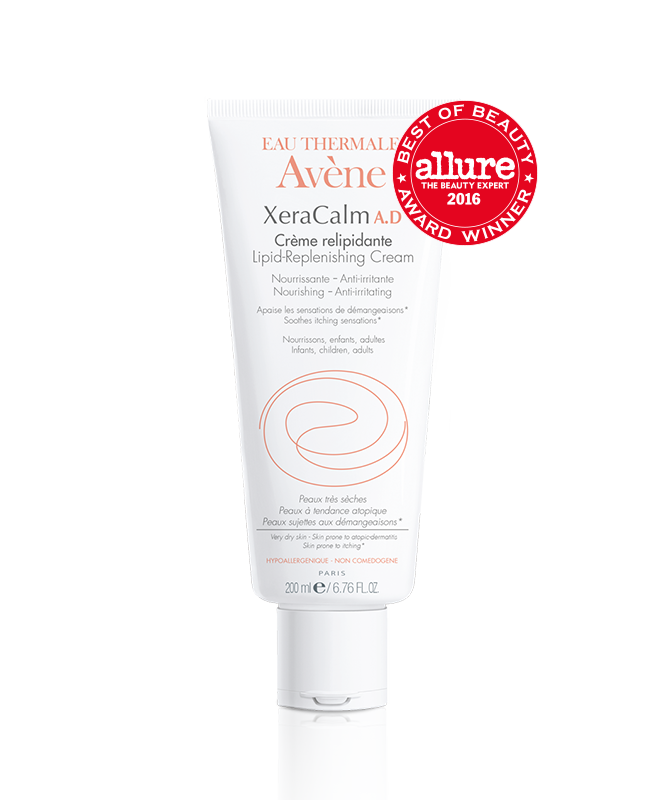 ALLURE’s 2016 Best of Beauty Winner: Best Moisturizer for Sensitive Skin! This lipid-replenishing cream directly targets itching, redness and irritation for skin prone to atopic dermatitis and eczema. Formulated without any preservatives, parabens or fragrances, its patented delivery system keeps the cream completely sterile and safe for its entire use. Suitable for infants, children and adults. 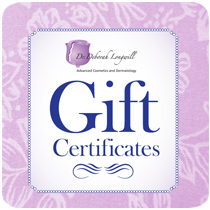 – 1 Results from post-marketing study on 1,711 patients with itching caused by skin dryness. 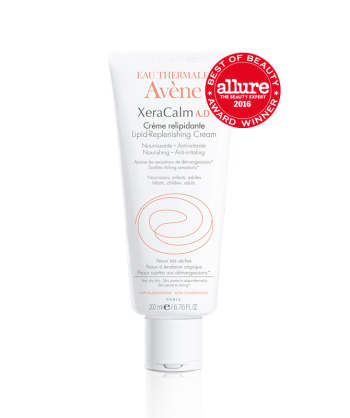 75% of the patients used XeraCalm A.D Lipid-Replenishing Cream or Balm alone, 1 to 2 times a day for 7 days. Other 25% included topical and/or systemic treatment. 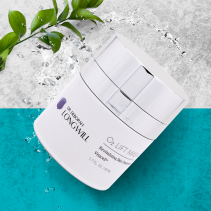 O2 Lift Mask: for all skin types Hydrating mask with Vitacell® enhances skin vibrancy and firmness. Provides instant and long-term improvement.